We are a flagshipstore offering new & used motorcycle sales, full service & repair, and clothing and accessories. 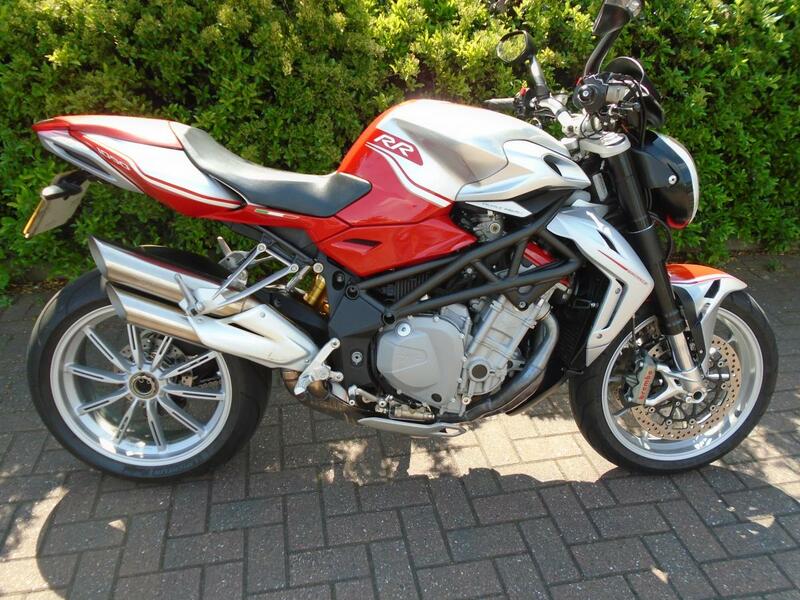 We have a large selection of quality new and used MV AGUSTA motorcycles for sale at the best prices in the UK. Our large modern showroom and friendly knowledgeable staff provides a pleasant relaxed environment to shop for your next motorbike. We offer full dealership facilities (sales, servicing, parts and accessories) at affordable prices. Our mechanics are factory trained so you can be confident that this MV AGUSTA BRUTALE 1090 RR has been carefully inspected and prepared to the highest standards. We are a UK Flagship KTM Dealership based in Birmingham. Full selection of new & used KTM motorcycles, supported by full parts, accessories and servicing. Trident Retail Park, Middleway, Birmingham B9 4EH.